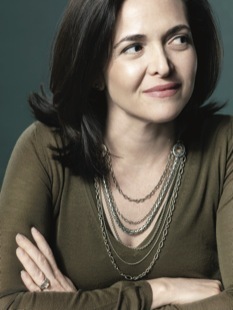 RT @NickKristof: I'm interviewing FB's Sheryl Sandberg tomorrow in #Davos. Any suggestions for questions that I should ask her? I am interviewing @NickKristof tomorrow; joint interview where we ask each other questions. What should I ask him? http://t.co/lAZB16v -- Oprah Winfrey Live at Facebook at 1:30 PM PT. Wish me luck as I attempt to interview the best interviewer ever!